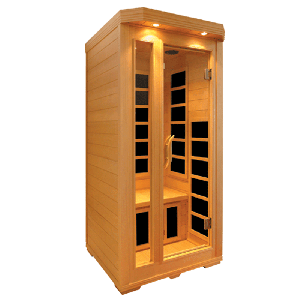 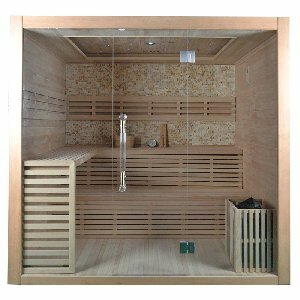 A contemporary sauna with ceramic heaters featuring a fully glazed front and Hemlock cabin. 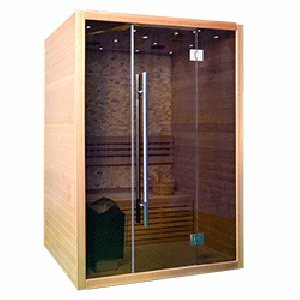 Here at UK Saunas customer satisfaction is our primary goal, therefore all of our infrared saunas are made to the highest standards using best quality materials such as Canadian hemlock wood, premium ceramic and carbon heaters and state of the art electronic control systems. 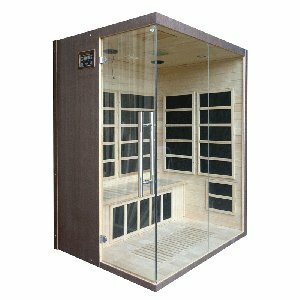 Our factory has been manufacturing infrared saunas for over 8 years and has built up a reputation for high quality. 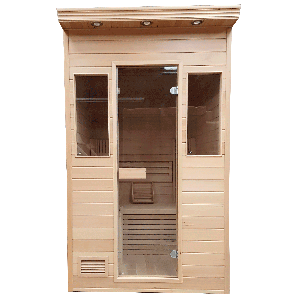 Our infrared sauna designs have been carefully thought out to make the most efficient use of space possible to create a spacious interior with the minimum intrusion into its site. 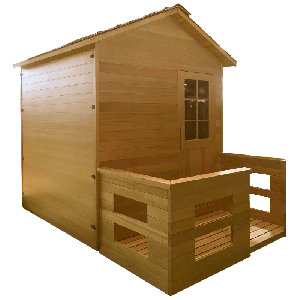 Canadian hemlock wood is thermally efficient and is not prone to warping or distorting, but more importantly contains no taupins which are contained in some other woods such as pine, it is also a very durable wood. 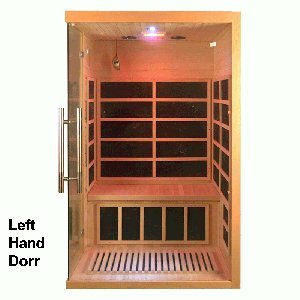 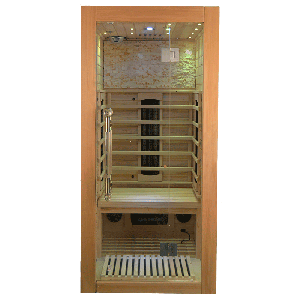 We now use cromotherapy lighting in all our saunas to help create and enhance the relaxing sauna environment. 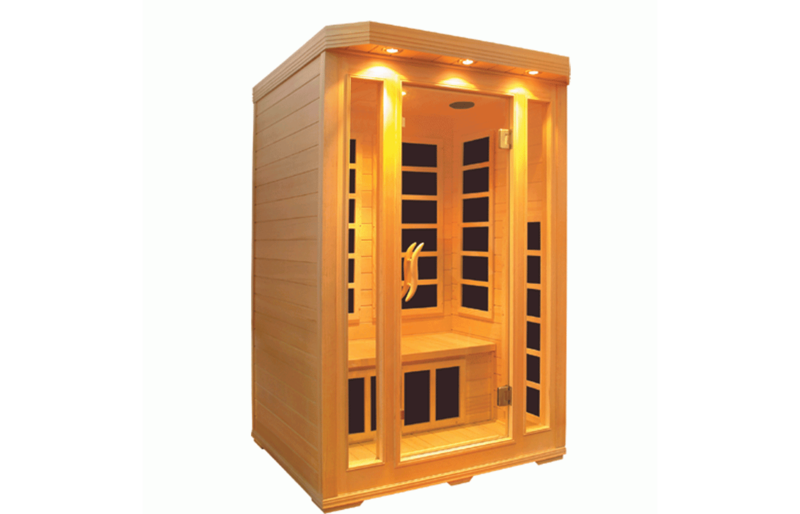 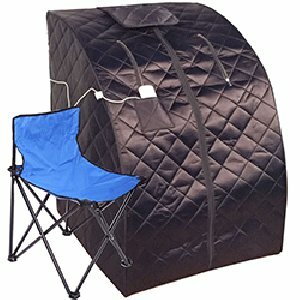 Due to the nature of infrared saunas it is possible to read as there is no steam so we always include a reading light.